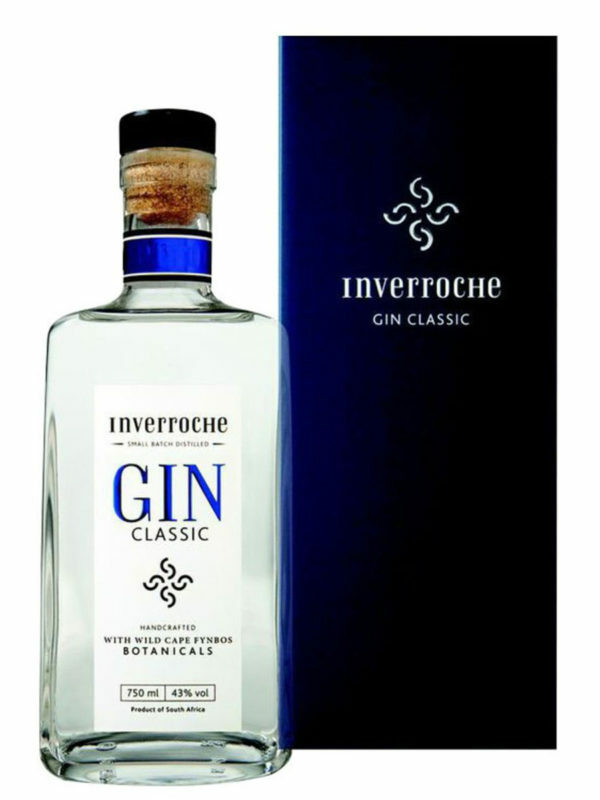 Inverroche Classic Gin, A South African Gin from the Inverroche Distillery, made with Fynbos botanicals from the Cape Floral Kingdom – from the coastal area, specifically . 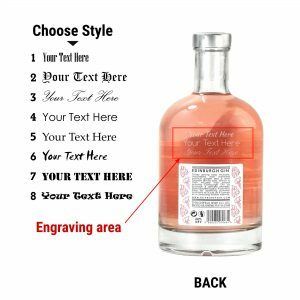 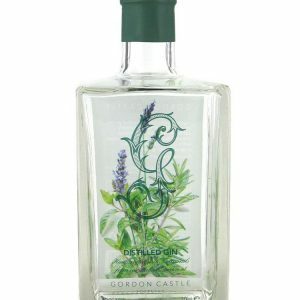 An elegant, crisp and complex gin created from a flavourful blend of African and traditional botanicals. 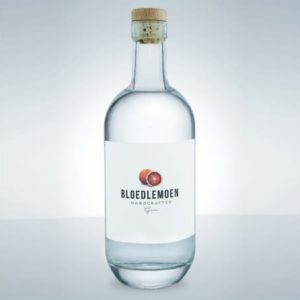 Refreshing and dry on the palate with juniper and citrus top notes followed by hints of spice. 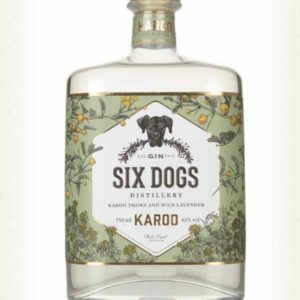 The subtle perfumed undertones of fynbos produce a lingering organic feel and a soft floral finish. 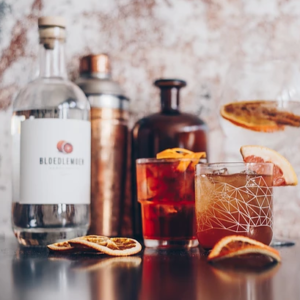 Serve it on ice with tonic and a curl of grapefruit peel or chilled with a twist of lemon zest in a dry martini.